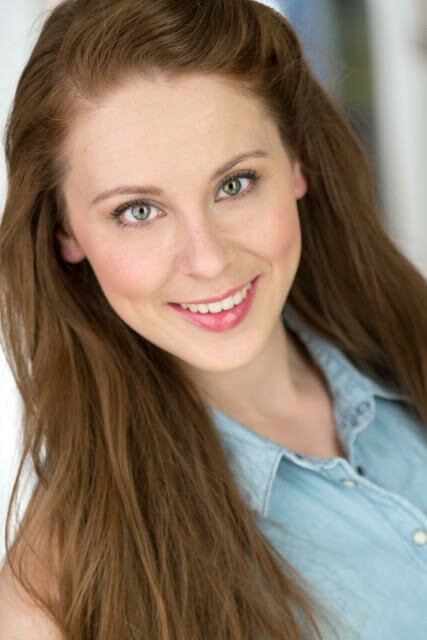 Jenny is a Bay Area singer, actress, and dancer and a proud graduate of Marymount Manhattan College’s musical theatre program. Since graduating she has worked with many local Bay Area theatre companies including Contra Costa Musical Theatre, Center Rep, Fantasy Forum, Lucky Penny, Berkeley Playhouse, Bay Area Musicals, and Jewel Theatre Company. She has a deep love for The Ballet School and is so grateful to be a part of the family.